Check Amazon for the best price click here! 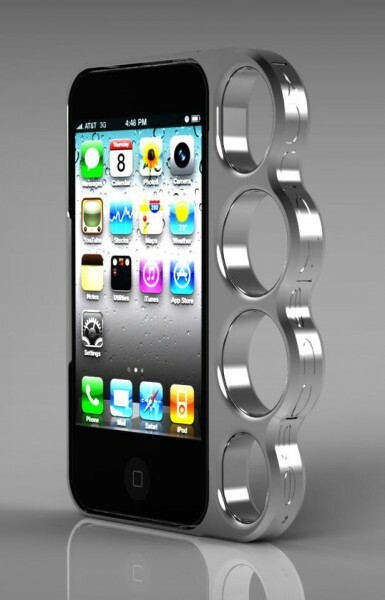 Brass Knuckles mixed with an iPhone? 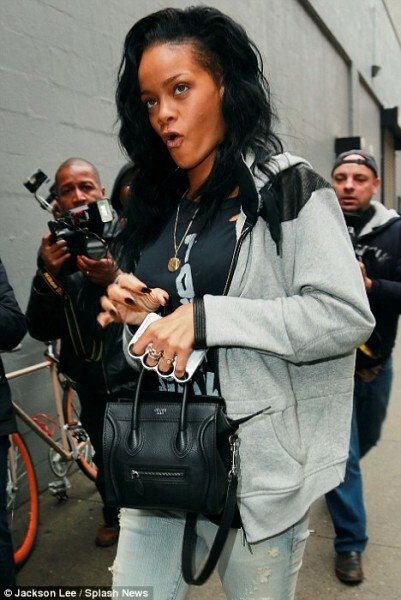 Yup, Rihanna is rocking the Knuckle Case. The Knuckle Case is made out of solid aluminum and is the perfect knockout accessory. The Knucklecase will give your iPhone the security that it needs. 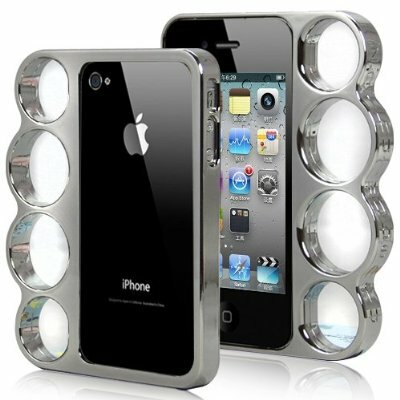 This iPhone case is not meant to be a weapon and the creators take no responsibility for misuse of the product. The Knucklecase is available for the iPhone 4 and iPhone 4S. It is priced at $99 but if you use the promo code “promo5” you will receive 20% off. Shipping is just $4 in the US and International shipping is $7.